Up until 1807, this area was submerged by the sea, reaching up to the south and west walls of Barryscourt Castle. Carrigtwohill Village is situated on a slight elevation which jutted into the sea at one point in time. 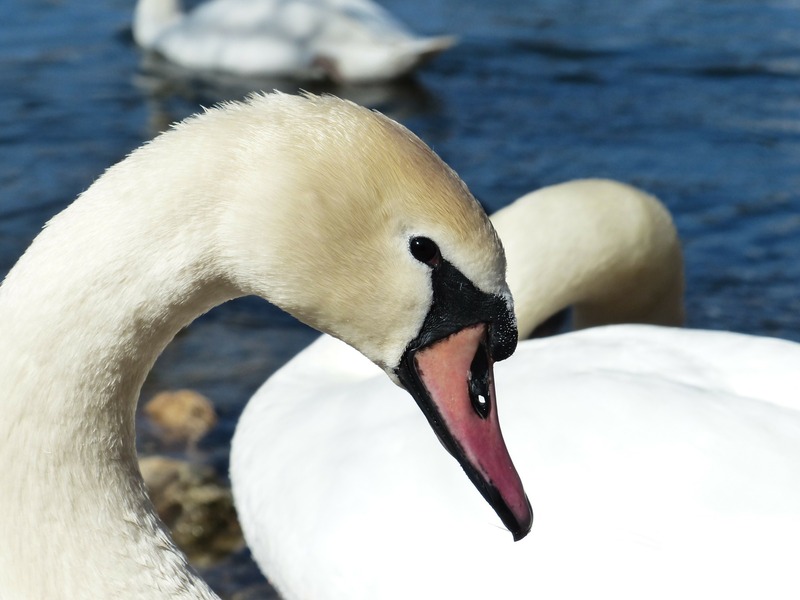 Please see opposite an image of a Mute Swan, which may be seen here at Slatty’s Bridge.